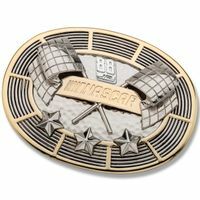 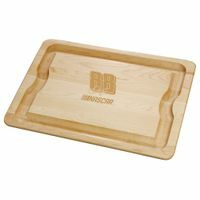 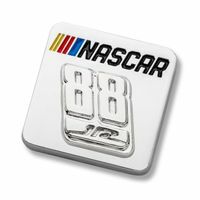 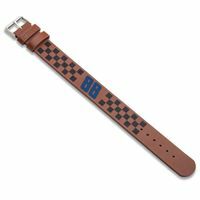 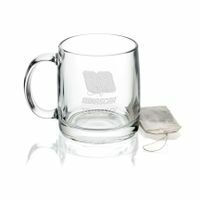 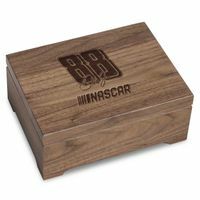 Dale Earnhardt Jr. Collection by M.LaHart &amp; Co.
M.LaHart's officially licensed NASCAR products for Dale Earnhardt Jr. fans are expertly crafted and beautifully presented. 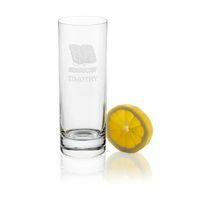 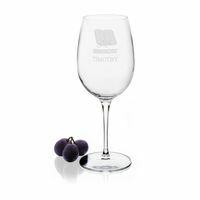 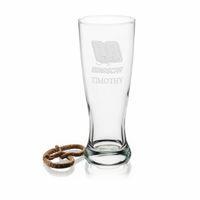 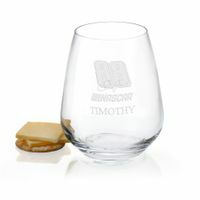 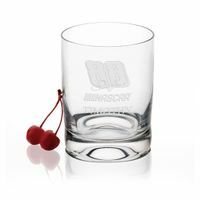 The Dale Earnhardt Jr. collection includes glassware, presentation boards, home accessories, jewelry and watches, all featuring the #88, signature, and NASCAR logo. 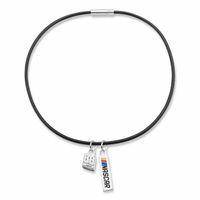 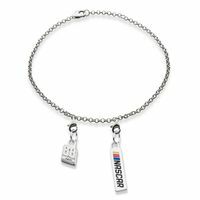 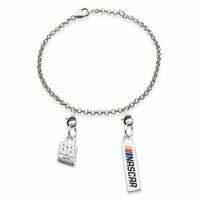 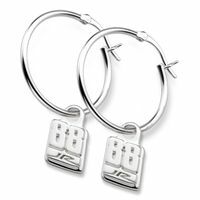 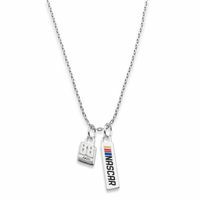 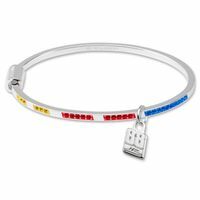 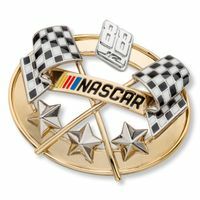 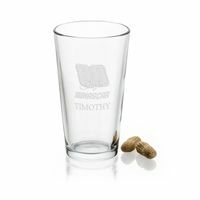 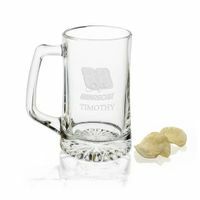 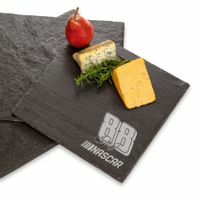 Officially licensed by NASCAR and JR Motorsports, each of our NASCAR gifts commemorate your favorite driver.